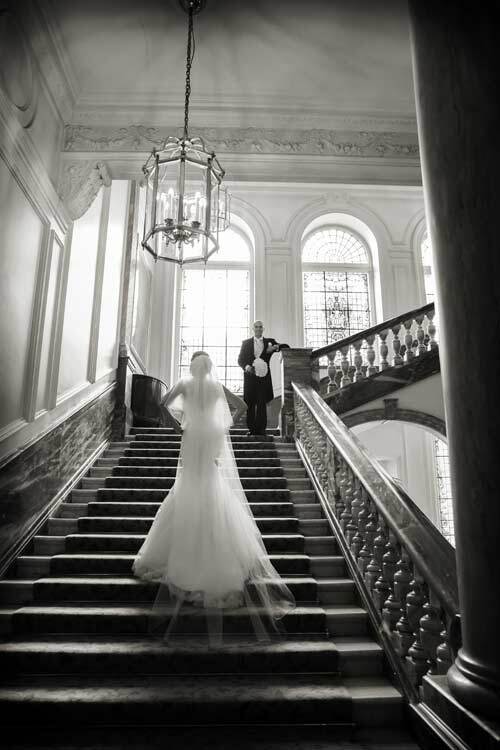 Our favourite London wedding suppliers of 2015 so far…. It’s been a busy and great year so far, we’ve had the chance to work with so many fantastic couples and in so many great venues in and around London. We have photographed overseas for some destination weddings in Europe too, so it has been an action packed time all round! This is the time of year now when many couples begin to look in earnest for their London and Home Counties wedding suppliers, and we thought we would give our experiences of some of the best people we have had the pleasure to work alongside in the past ten months or so. We will keep it at two categories for this particular blog post, and those are videographers and cinematographers and wedding DJ’s. That sounds like three categories but its just that we never know what to call video people these days, filmmakers, yes that will do! Ok so DJ’s and filmmakers it is then. By the time bride and grooms to be meet with us, many have chosen their film makers and DJ’s, but a large amount have not. 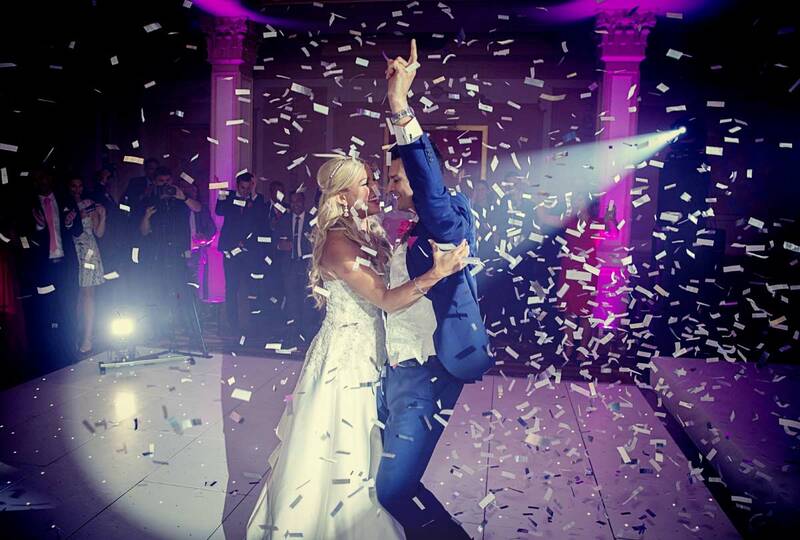 We would suggest meeting in person any London wedding supplier that you are potentially interested in to see if their personality suits you and your wedding day. In no particular order then is one of two film makers we regularly recommend. This is John De Rienzo of De Rienzo Films. Another film maker we were very impressed with is Martin Family of Special Occasion Video Productions, website: Special Occasion Videos He’s a very busy and popular man. Ok now it is time for our wedding DJ recommendations, and once again it will be just a matter of taste as to which of these three would best suit a particular wedding day. All three are great “people” people. All three are well ahead of the crowd and have the best sound and lighting equipment out there. All have won awards, and all of them will make your day and evening memorable for all the right reasons! It may just be a matter of finding which one of them would be available on the date of your special day as they are all in great demand, and booking well ahead is advised. Have a real dig around on their websites, meet them, and then get excited if you manage to be able to book one of them. Don’t even think about sticking an iPhone into a docking station for your wedding day, seriously it’s like ordering your wedding dress from a pound shop (no offence Pound Shop….) These guys are memory makers for your once and only big day. 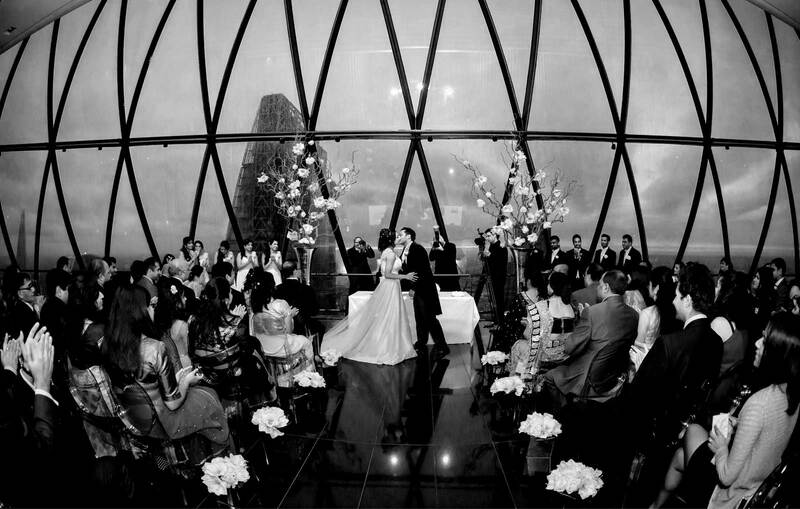 So there we are, some of our very favourite London wedding suppliers of 2015. If your wedding is further afield that’s no problem, as all of these in demand people travel, some of them all over the world. Thumbs up for John, Martin, Terry, Mark and Barney we know they are going to have a great 2016!